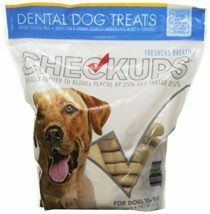 Your dog’s overall well-being is constantly at risk. 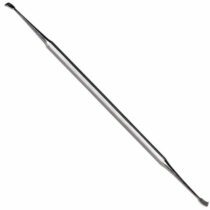 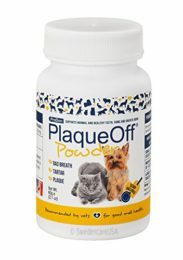 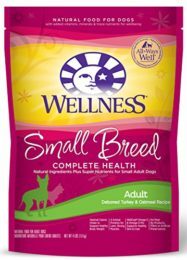 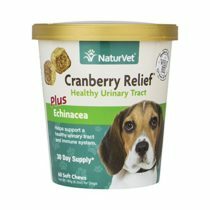 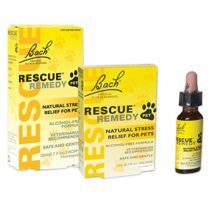 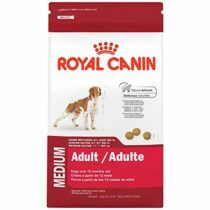 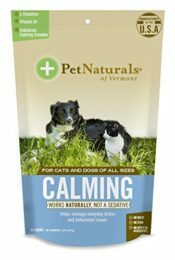 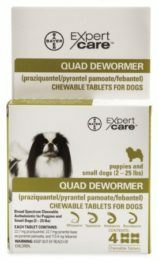 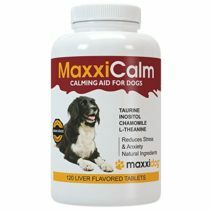 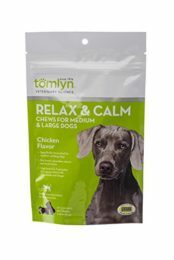 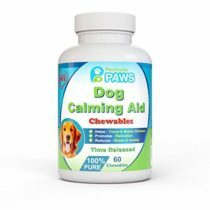 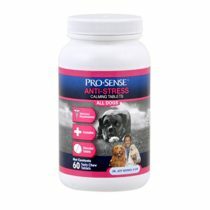 Why won’t you make sure it is perfectly safe and healthy with these dog health products. 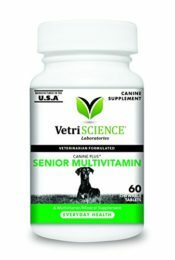 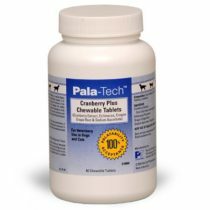 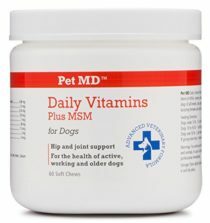 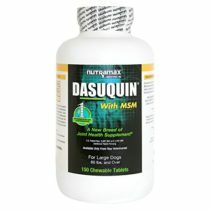 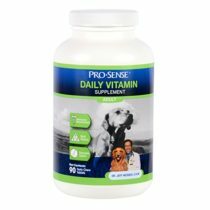 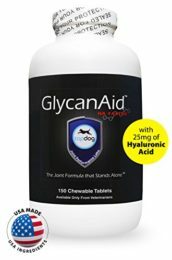 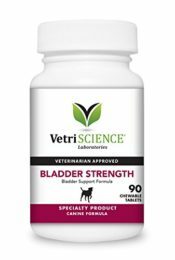 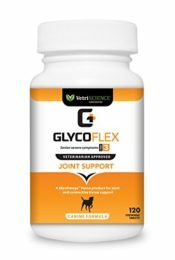 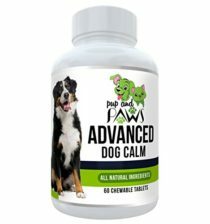 Buy any of these affordable health supplement or vitamins to keep your dog well. 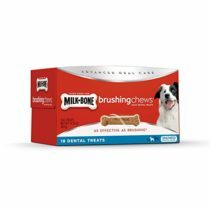 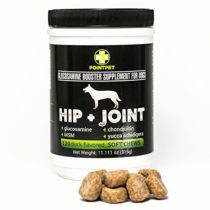 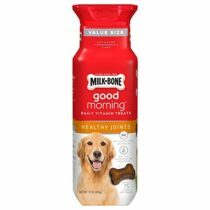 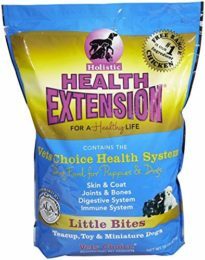 Milk-Bone Healthy Joints Good Morning Daily Vitamin Dog Treats, 15 oz. 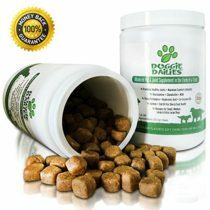 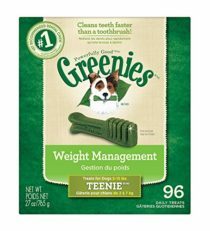 GREENIES Weight Management Dental Dog Treats, Teenie, 96 Treats, 27 oz. 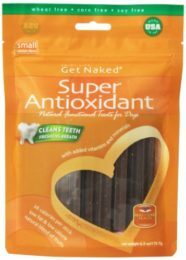 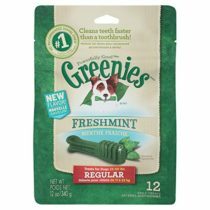 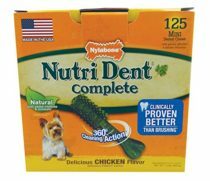 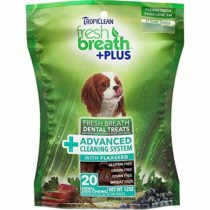 GREENIES Dental Dog Treats, Regular, Freshmint, 12 oz. 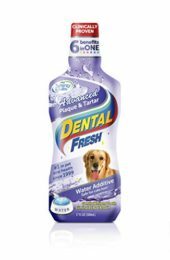 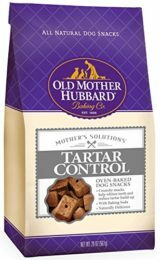 Nylabone Advanced Oral Liquid Tartar Remover Dog Health Supplies, 32fl.oz. 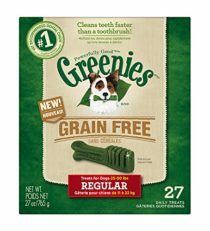 GREENIES Grain Free Dental Dog Treats, Regular, 27 Treats, 27 oz.